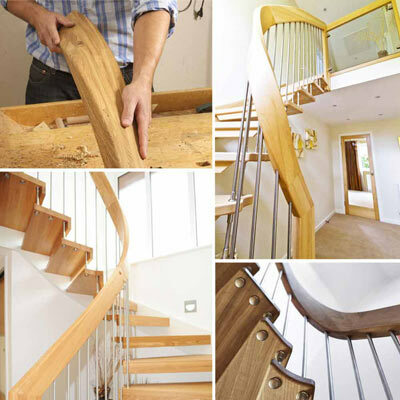 Given the floating nature of the staircase, the timber treads form a crucial part of the structural requirement. 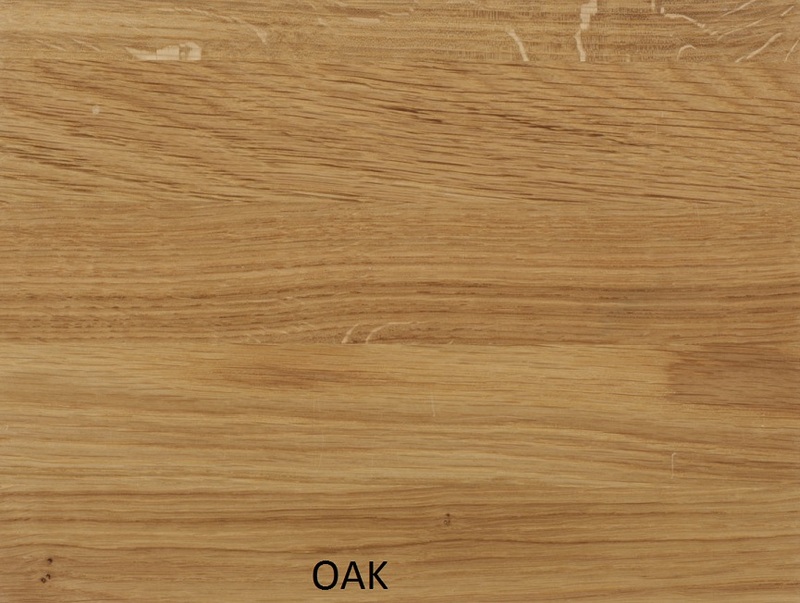 Therefore the stair can only be produced in hardwood. 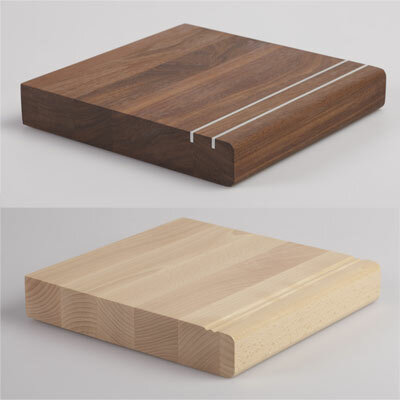 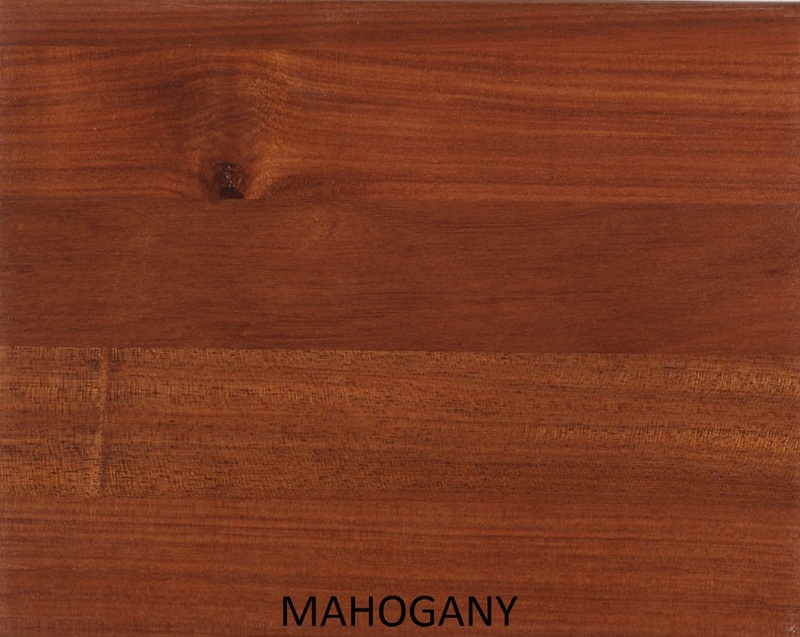 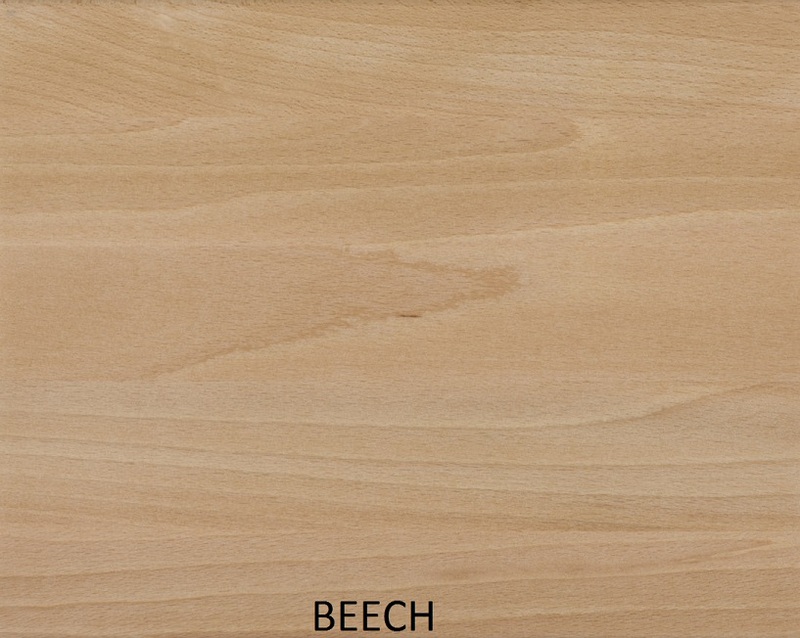 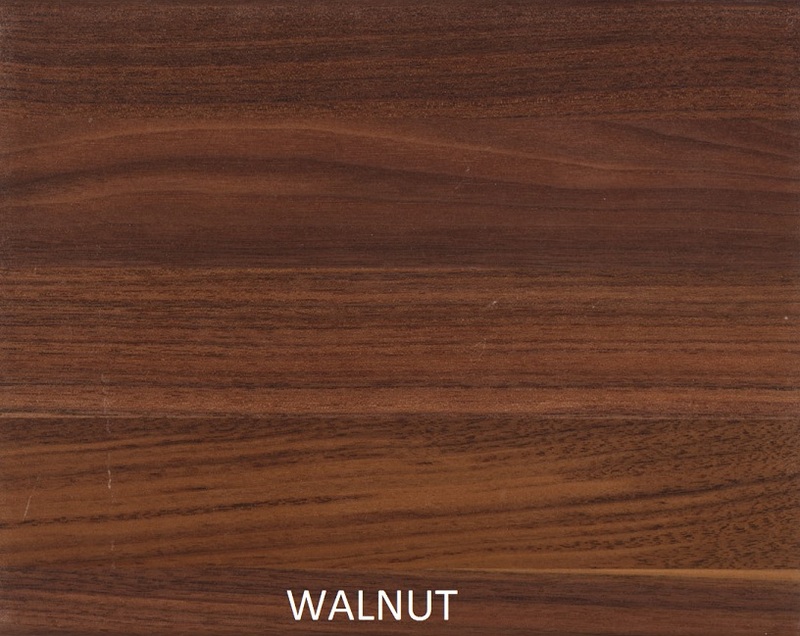 As it is a bespoke product there is a wide variety of different woods to choose from which can be supplied to site with a matt lacquer finish, oiled or left raw for on site finishing. 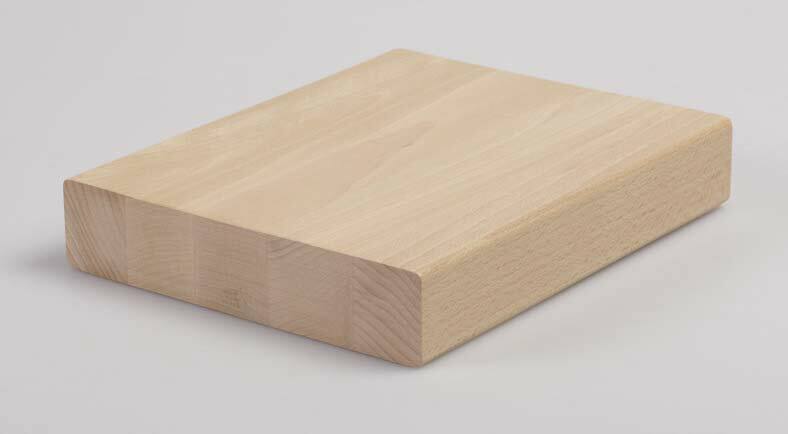 Treads and stringers are 42mm as standard and are formed with blocks of solid wood laminated together against the grain for strength. 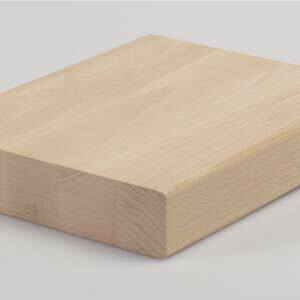 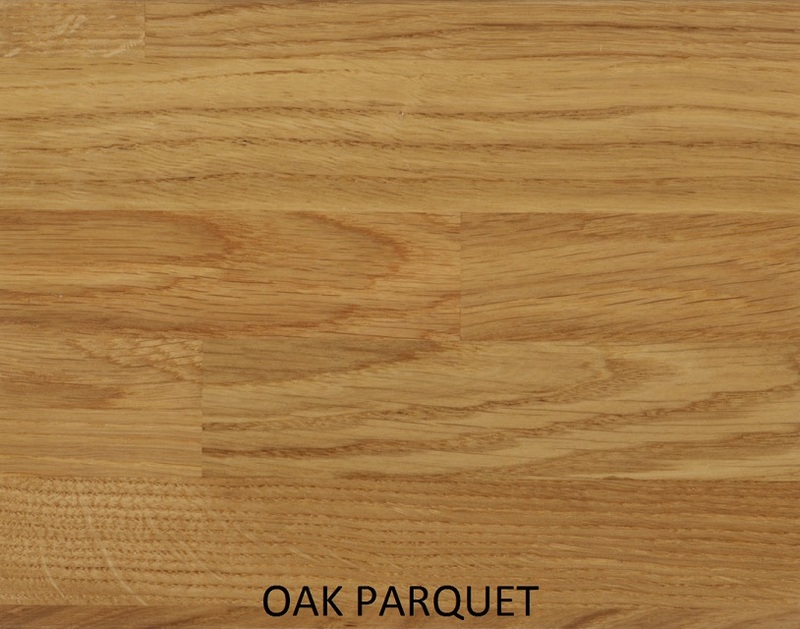 With some of the timbers we also offer a ‘ parquet’ option which is a slightly more economical way to produce. 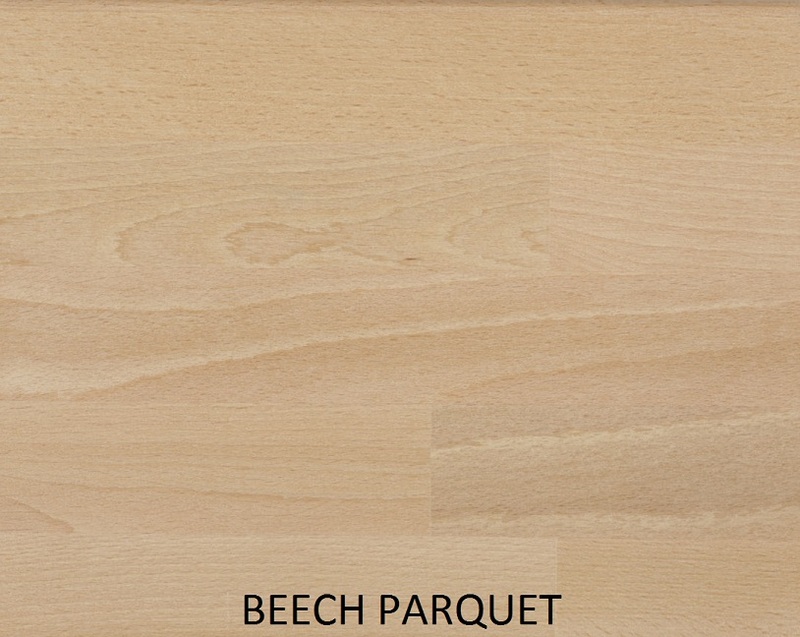 The parquet timber is formed with even smaller blocks of solid wood – very much like a parquet floor. 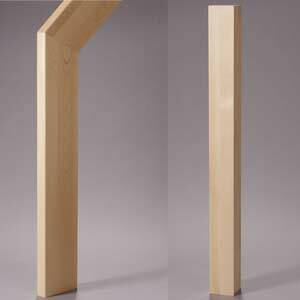 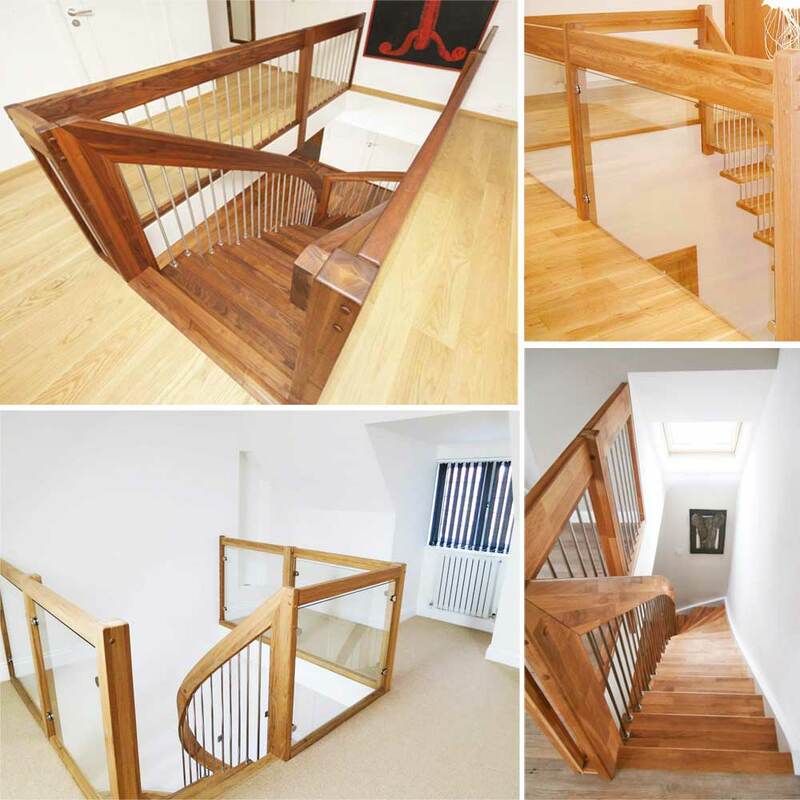 Have a look below at the different timber options for our floating timber staircase. 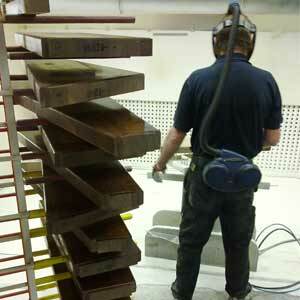 The staircase can be produced with thicker treads but 42mm is the minimum for stability. 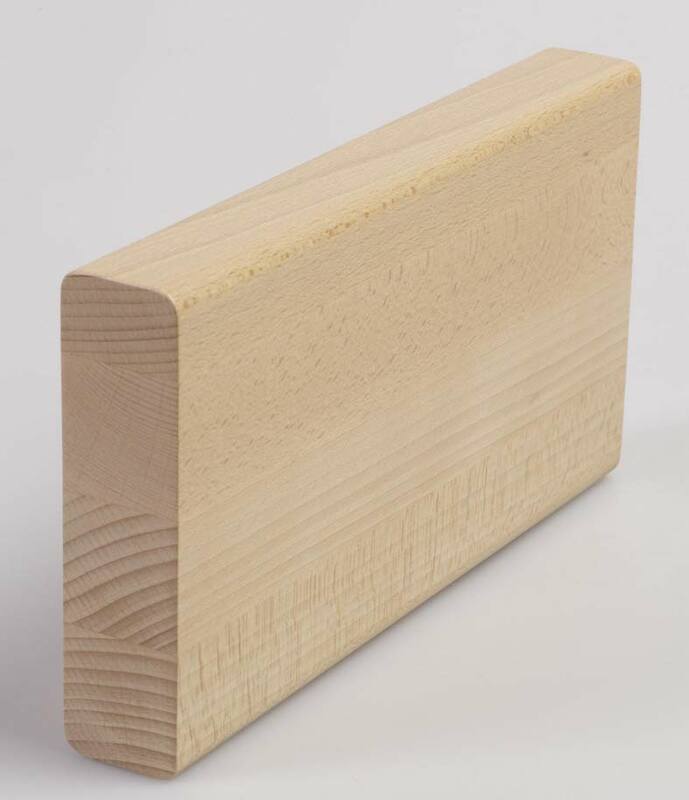 The 160mm handrail is the same measurements as the handrail but you have the option of post tops with the 80 x 80mm post. 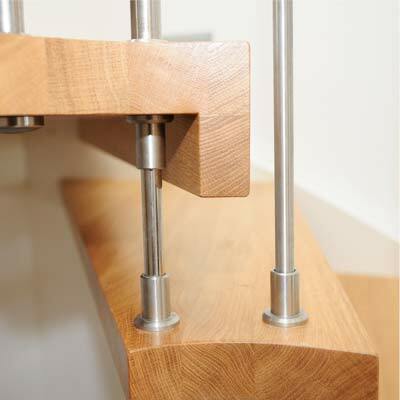 To be able to support the spindles into the handrail sufficiently the handrail is slightly deeper than standard yet only 42mm wide. 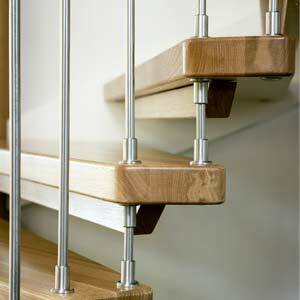 Spindles can be polished or brushed stainless, powder coated or timber to match the staircase. 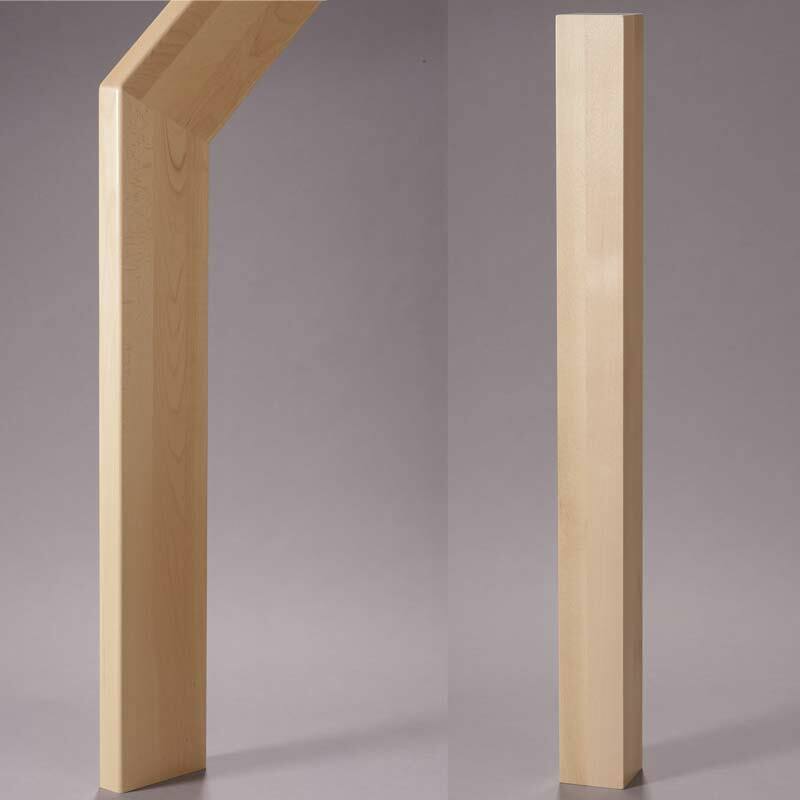 Small separate infill pieces come as standard on each stair to reduce the gap between the treads. 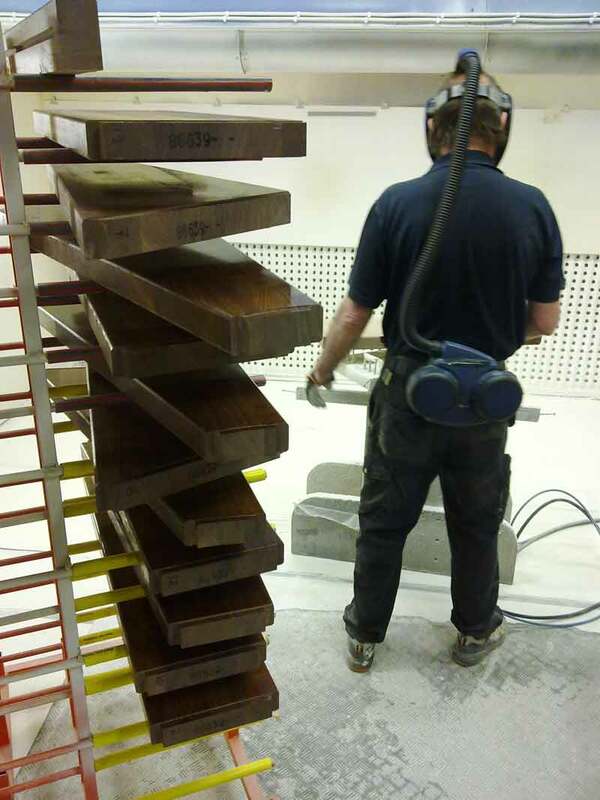 All stairs are supplied in a water based matt lacquer or oiled unless a client has a desire to finish on site. As each application is different, each customer is different and being a custom made product we do offer a number of non standard options to enhance the staircase. 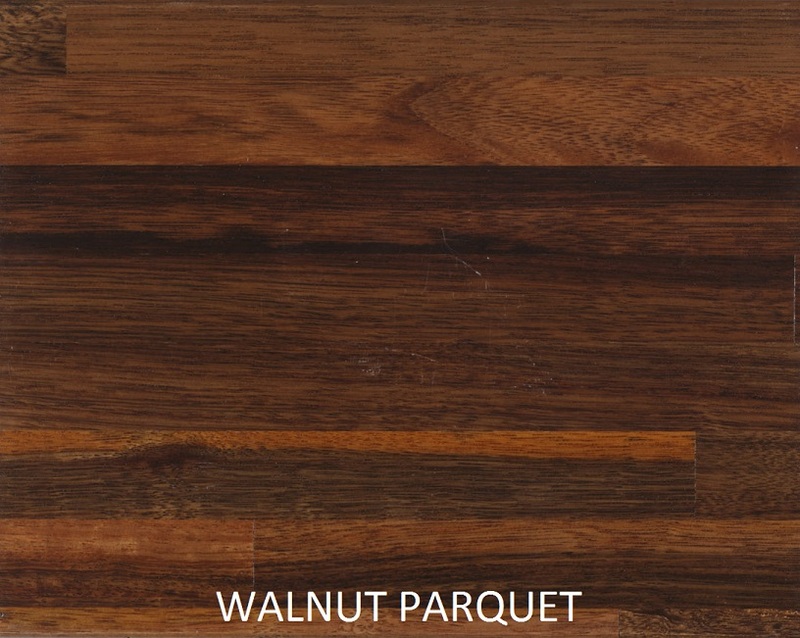 A stunning option available with the quarter and half turn flights. 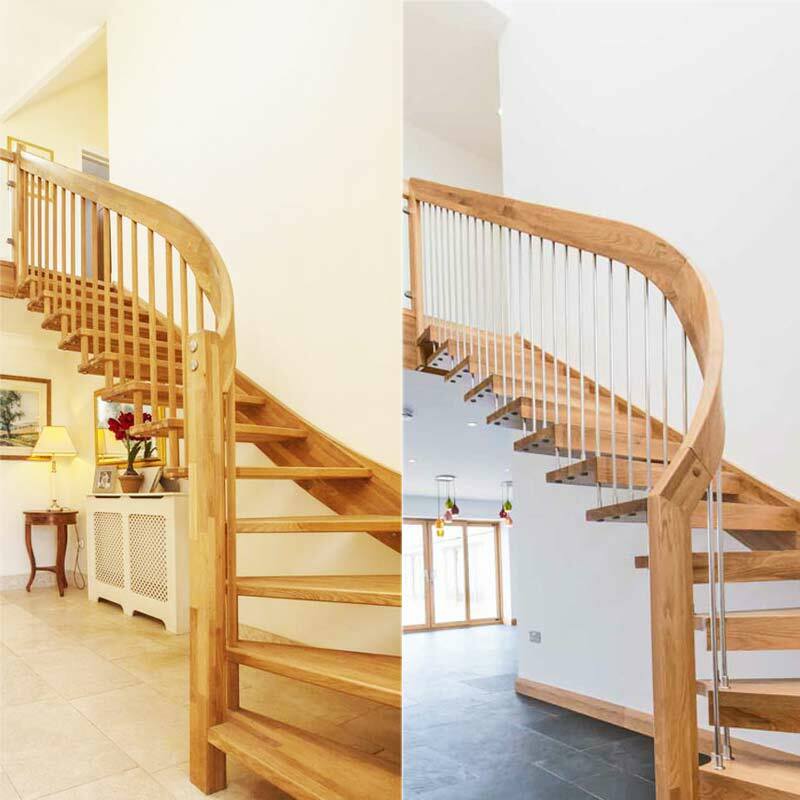 The handrail is formed in a twist to a radius creating a grand swooping effect. 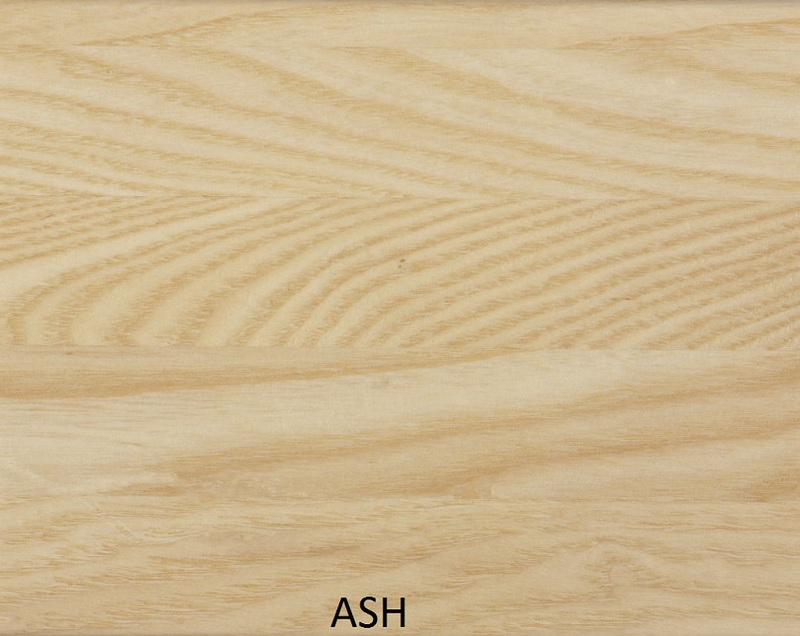 Beautiful to look at and to use. 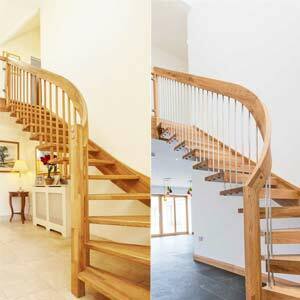 The vast majority of clients require some matching landing balustrade upstairs. 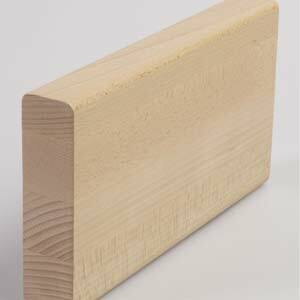 This is supplied to length and normally with matching spindles or glass infill panels. Instead of the standard infill pieces to reduce the riser gap we have the option to provide an L shaped step with an integrated downstand. 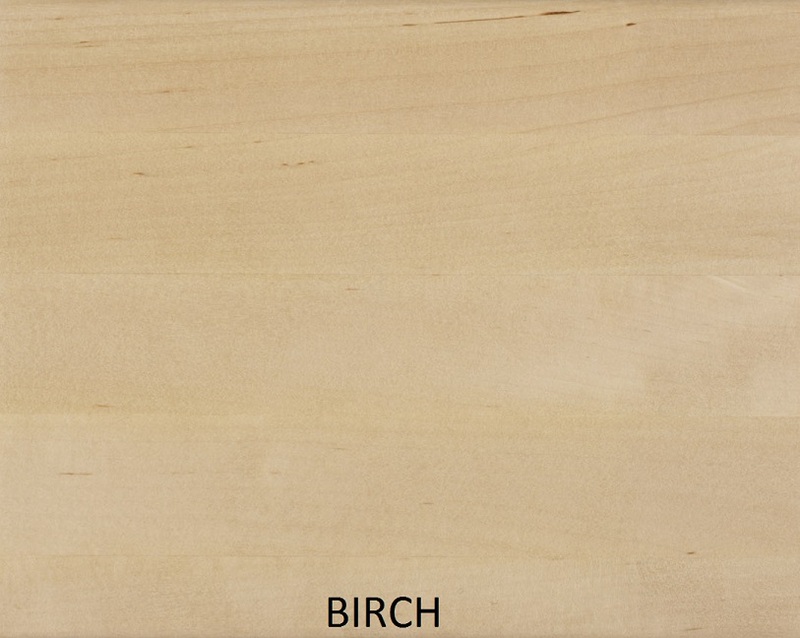 This gives the impression of a thicker tread from the front and a nice L shaped detail from the side. 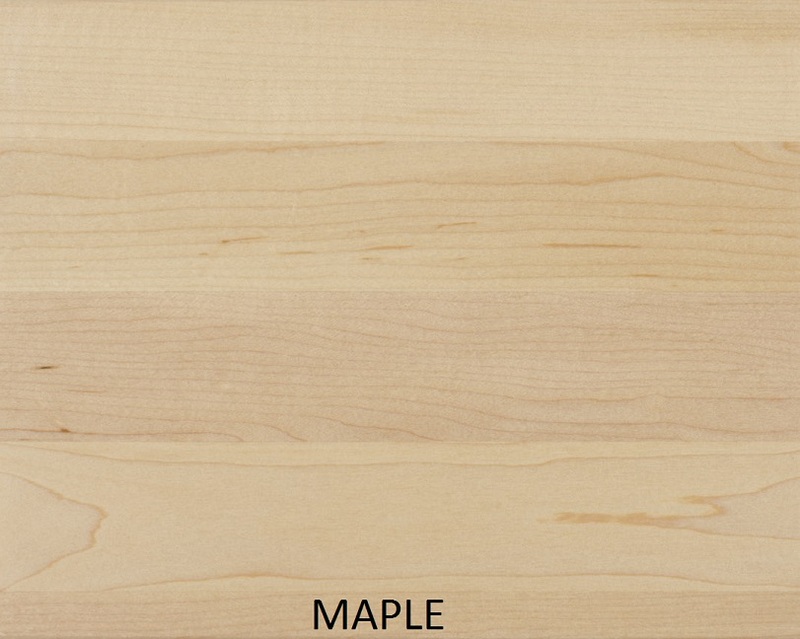 There are two options to add a non slip nosing detail to the front of each tread. 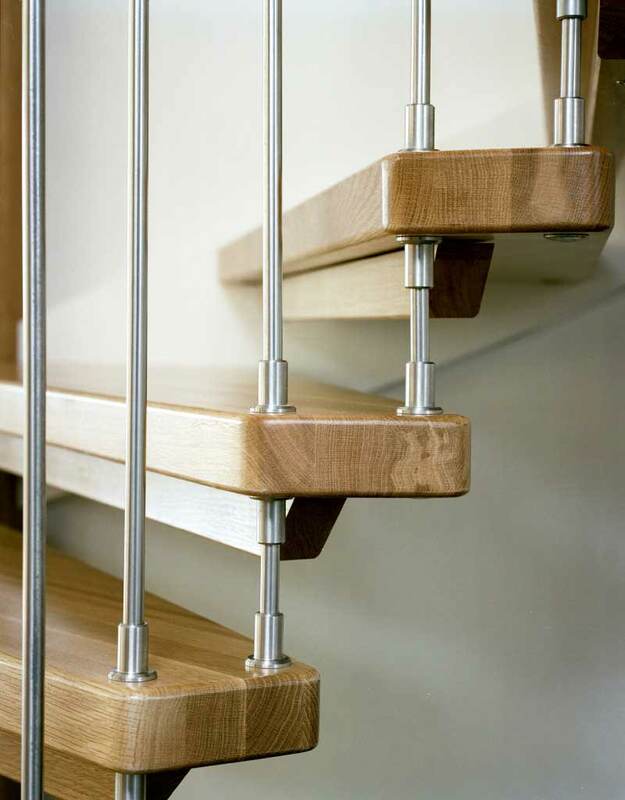 We have the embedded stainless steel strips protruding 0.5mm from the step or we offer the ‘non slip milling’ option which involves two groves cut to the front of the step.